To make a long story short, Lei Feng was a good-Samaritan back in the early 1960’s whom Chairman Mao and the Communist Party promoted as a model of the perfect young worker, going so far as to declare March 5, 1963—the first anniversary of his early death—an official holiday. On Lei Feng Day, young people emulate the Lei Feng spirit, performing good deeds and helping others. Ayn Rand would hate his guts. 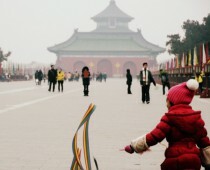 For more, check out everydaysaholiday.org’s riveting post “Emulate Lei Feng Day“. “Lei Feng Day is every day,” explains my waitress at the Gogo Cafe in Dali. You mean, like, people should help each other and emulate the Lei Feng spirit every day? No. She means “No one celebrates [Lei Feng Day].” If I wanted to see some evidence of its existence, she recommended going to an elementary school, where a teacher might tell her students to sweep the street. Otherwise, Lei Feng Day is like every other day. 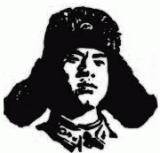 Lei Feng was born in a village called—believe it or not—Lei Fengzhen. Okay, it was called Wangcheng, but since then it’s been renamed in his honor. Leifengzhen lies on the west side of Changsha, the capitol of Hunan Province. I figured if anyone was going to celebrate Lei Feng Day, it would be the Leifengzhenians. An air-conditioner manufacturer in China was building the tallest building in the world, Sky City, right in Changsha. Not only that, they were going to build it—from the ground up—in ninety days, by assembling prefabricated pieces. Before Lei Feng Day I planned out my trip from Dali. On March 3rd, I’d take the 10 pm, getting me into Kunming at 5 am. From there I’d catch the 6:30 am train to Changsha, which would get me in at 6 am the next day, March 5, arriving just in time to commemorate Lei Feng with the Leifengzhenians, check out Sky City, visit Lady Dai at the museum, and plow back to Dali. 1. I learned the Hunan Museum was closed, and not because it was Lei Feng Day. 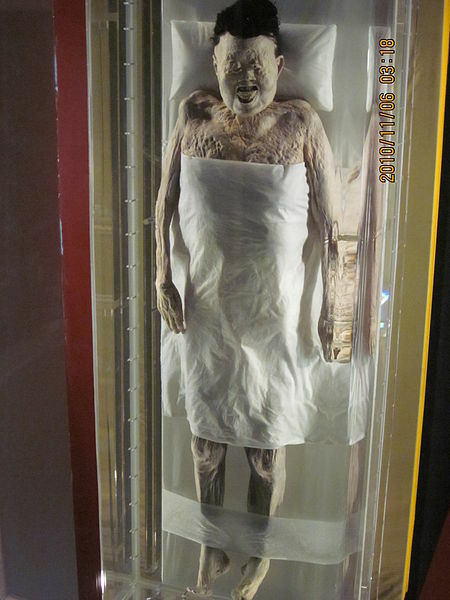 The museum was closed until 2015 for renovations. No Lady Dai. 2. Meanwhile, construction on the Sky City skyscraper, which should have been nearing completion, had not yet begun. It’s probably a good thing about Sky City. 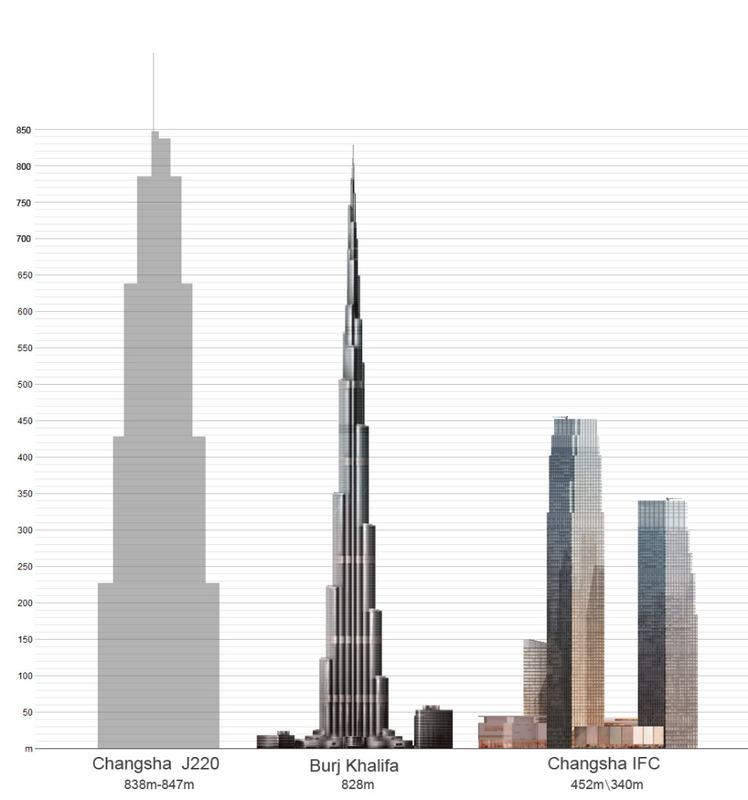 You have to admire the cognitive dissonance of a city that sees no incongruity in assembling the world’s tallest skyscraper in ninety days, but for renovations must close down its main museum for three years. A clear indication China has successfully transitioned to a consumer society: Easier to make than to mend. I love Lei Feng, but with those sixty hours in transit, I thought about the Lei Feng spirit, and about all the good things I could do for others in sixty hours. Minus twenty or so sleeping. Instead I’d celebrate by doing good deeds in Dali. First I needed a uniform. A recent study—conducted by one Chongqing Economic Times reporter at a train station—showed that many Chinese today distrust good-Samaritans without a uniform. So I ventured to the kitsch store in Sleeping Beauty’s castle. (Actually called the “Wu Hua Tower,” built originally in 856 AD, subsequently destroyed, and rebuilt in 1999. Every time I enter I feel like I’m at Disneyland.) If there was one place I could purchase a Lei Feng t-shirt and one of those winter hats he always wears that remind me of a communist duck-hunter, it was here. 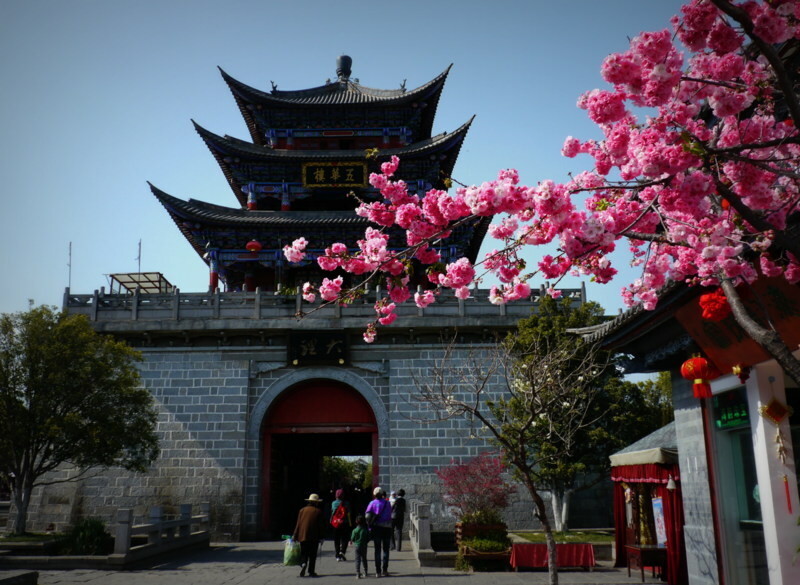 The Ancient Wu Hua Tower – since 1999! 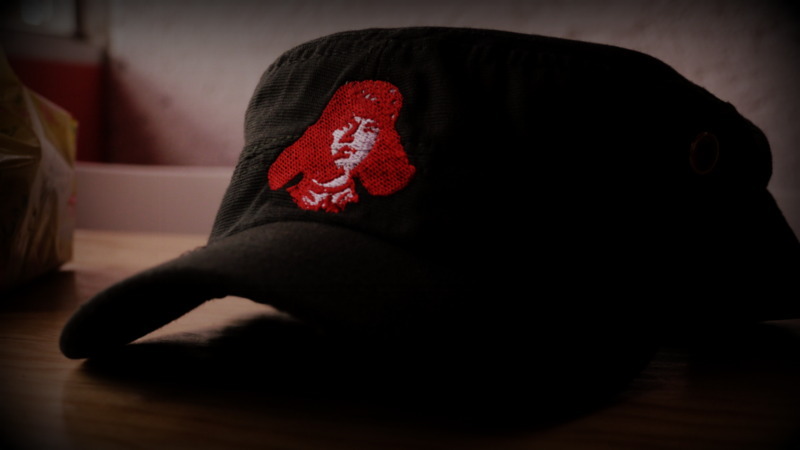 Alas, we poked our heads into a hat store run by two old men sitting in the corner and there was Lei Feng staring back at me—or rather staring off into the yonder as he has a habit of doing—from above the brim of a cap. Good enough. I had my uniform. Time to head out and help the needy. This was going to be difficult, because in China, instead of helping little old ladies across the street, I generally cower behind them. But today I had to man up. Today was Lei Feng Day. I donned my cap. Originally from Los Angeles/Long Beach, California, I'm currently spending a year exploring the amazing world known as China. My main website is Every Day's a Holiday.